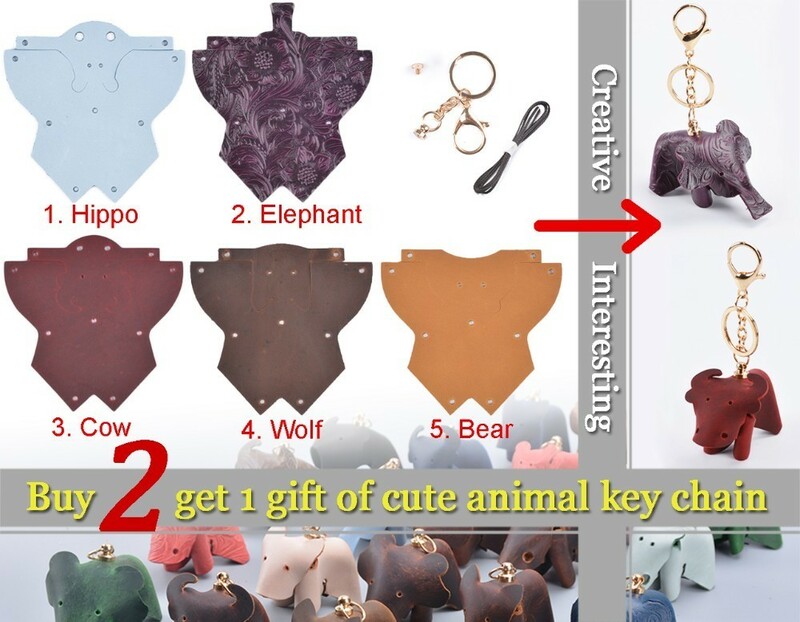 Buy any 2 pieces of products on our store, we will send a cute animal key train as gift for you. 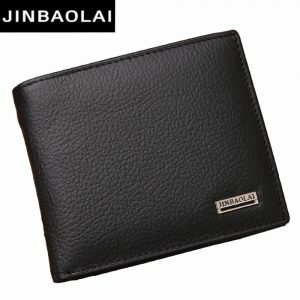 Buy more get more! 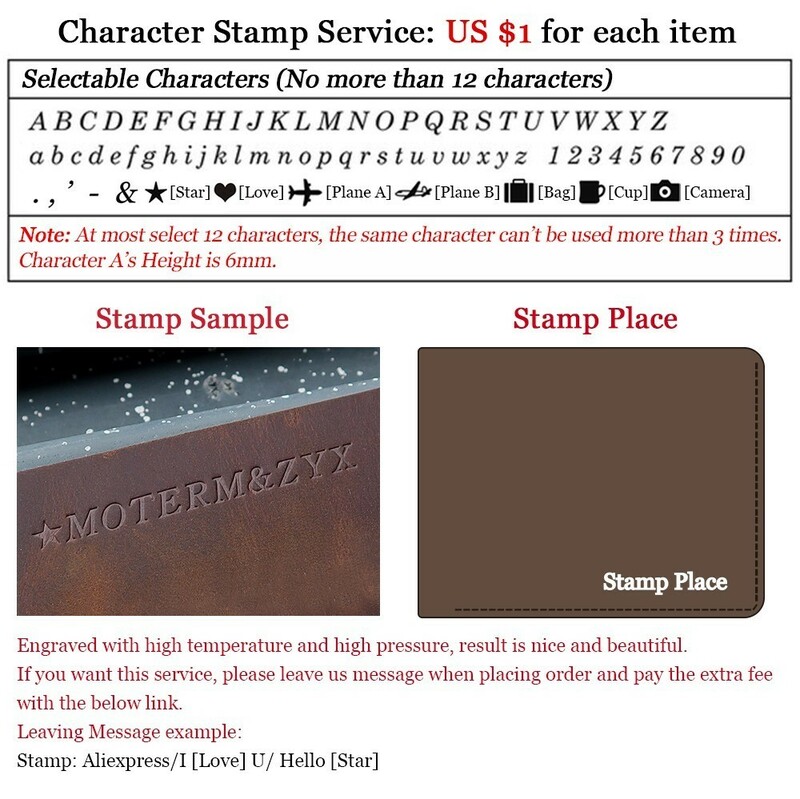 Note: The colors and animals will be sent at random. 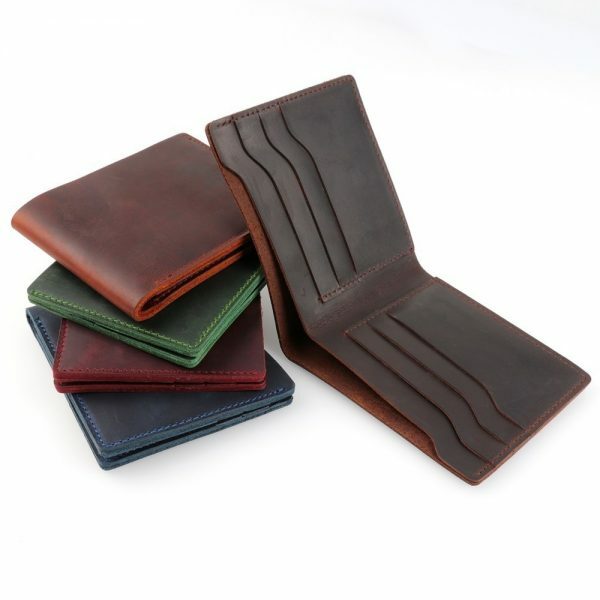 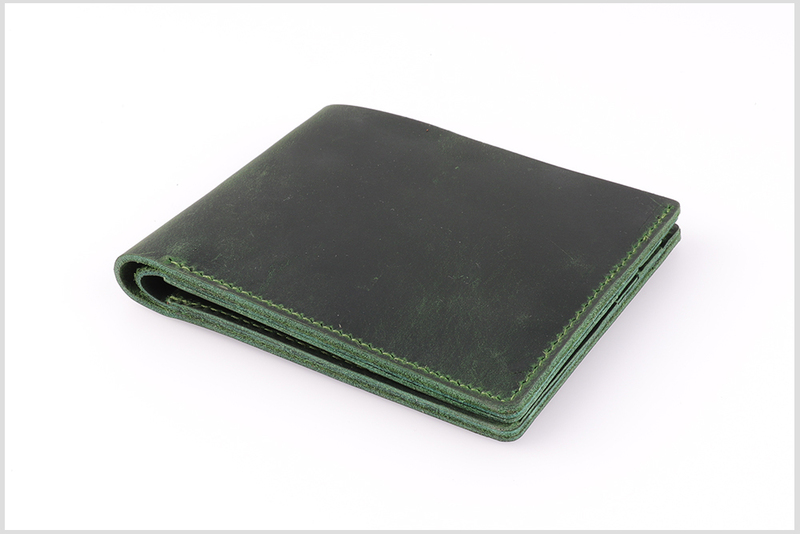 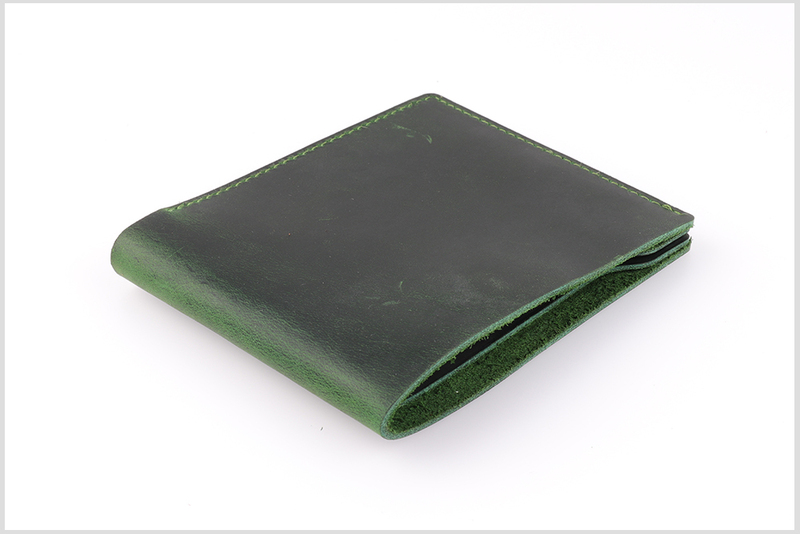 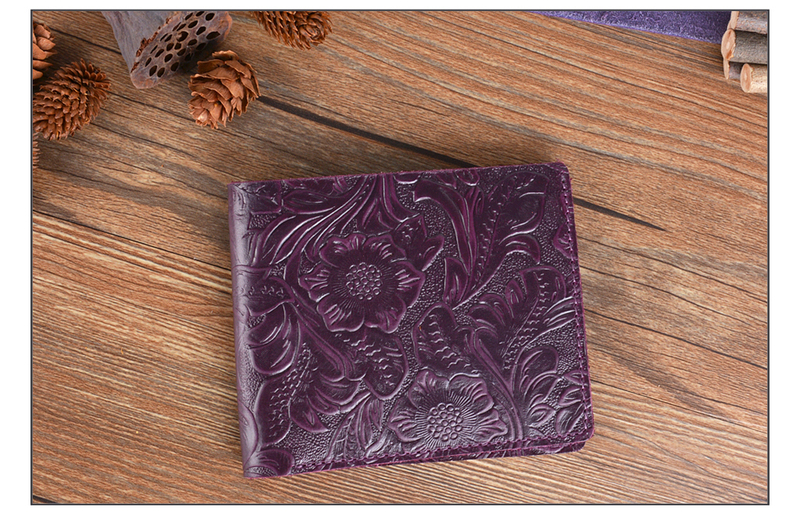 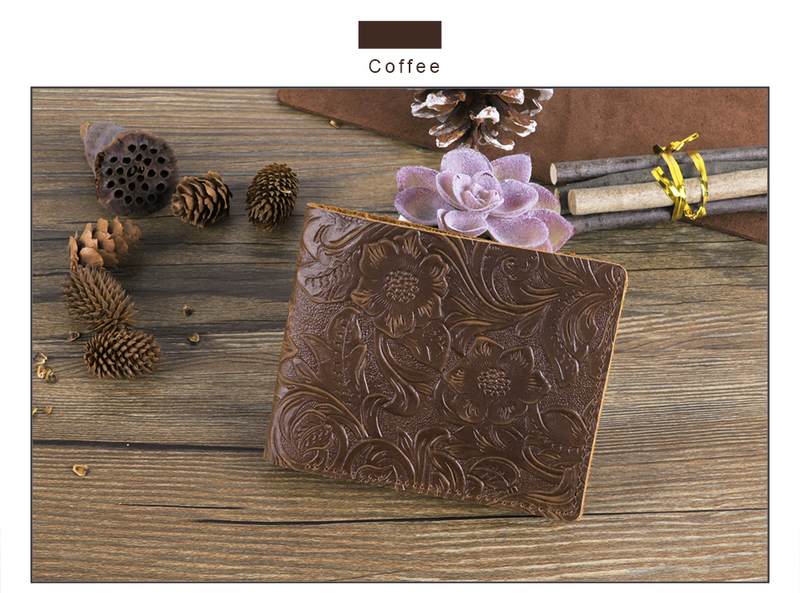 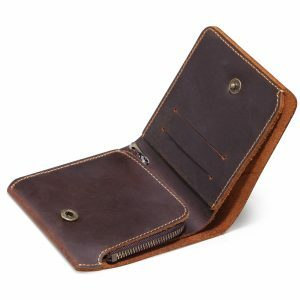 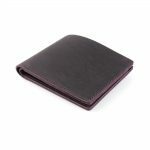 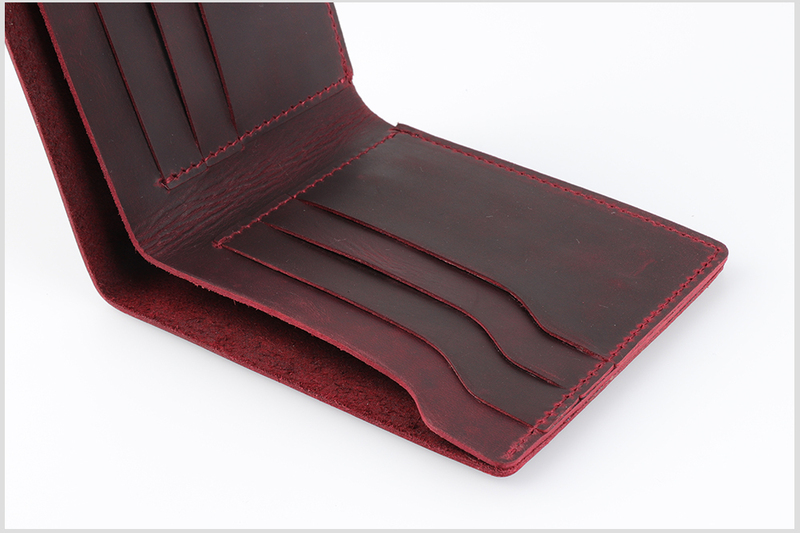 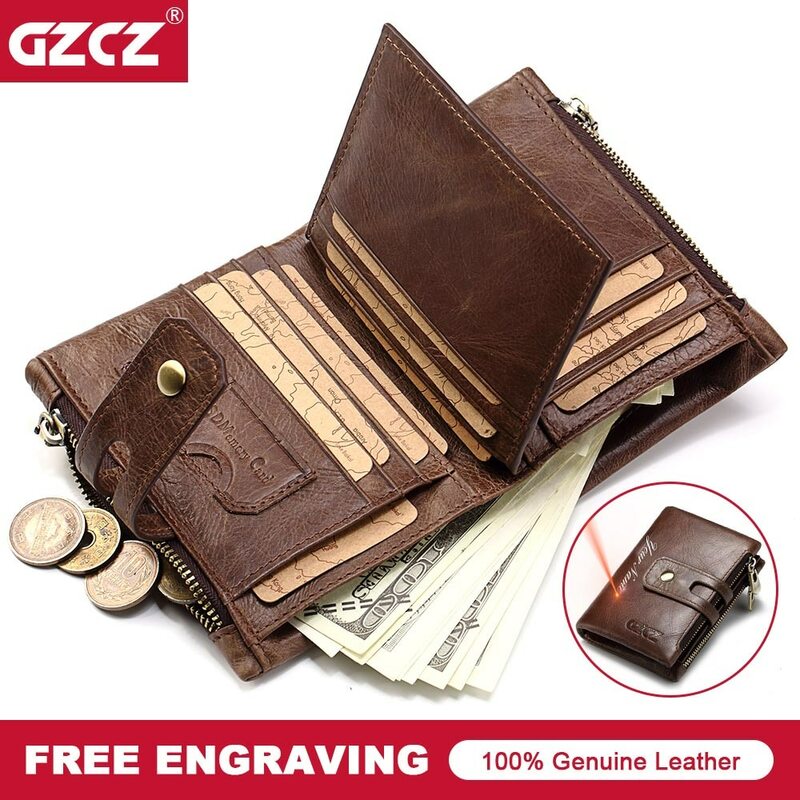 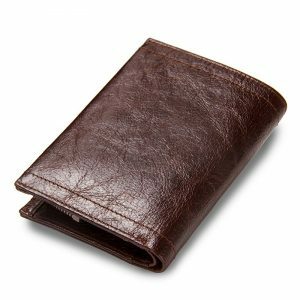 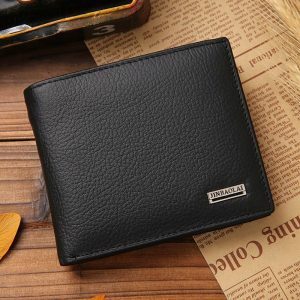 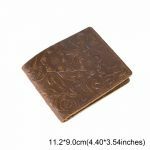 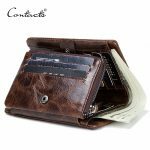 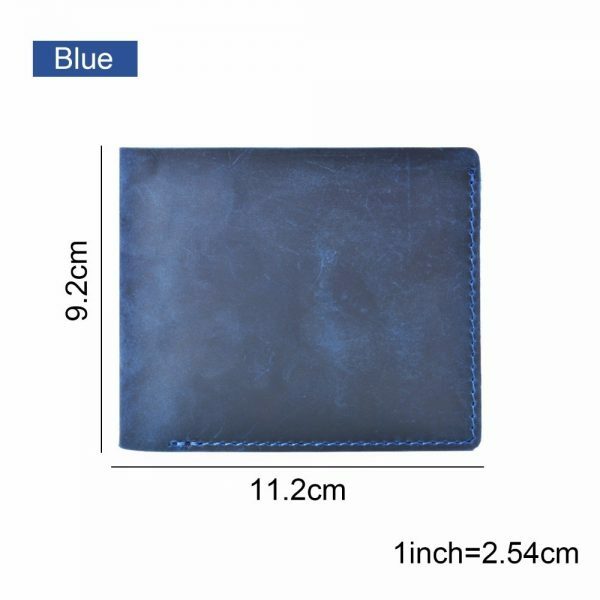 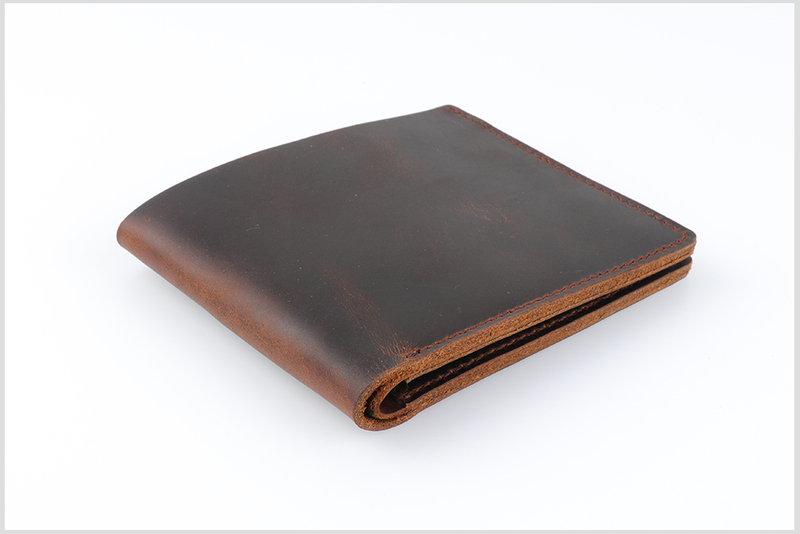 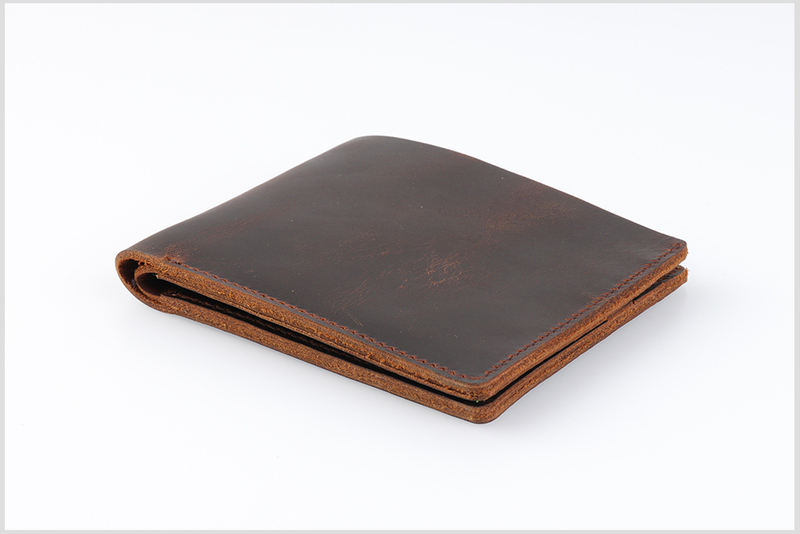 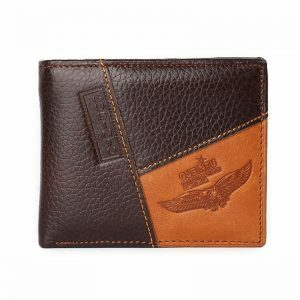 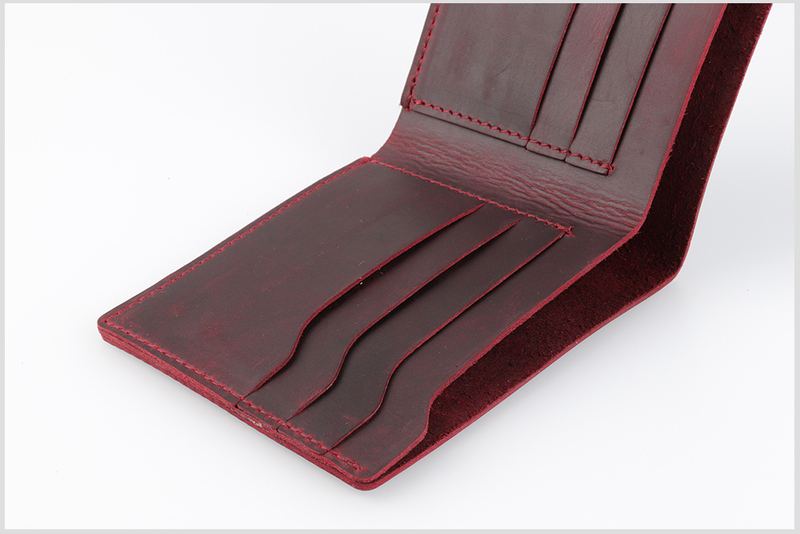 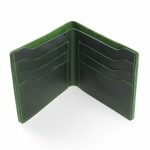 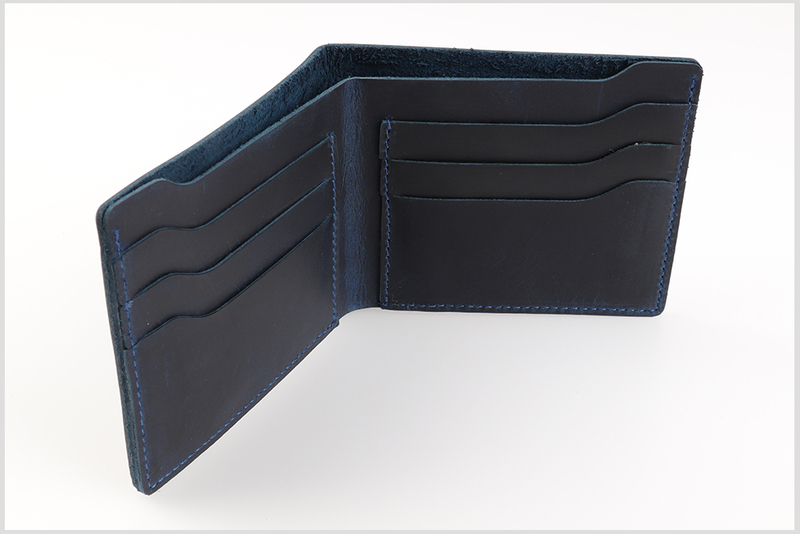 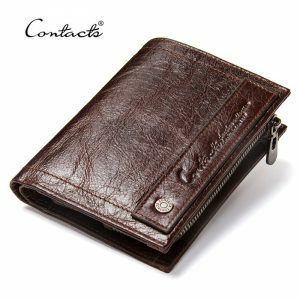 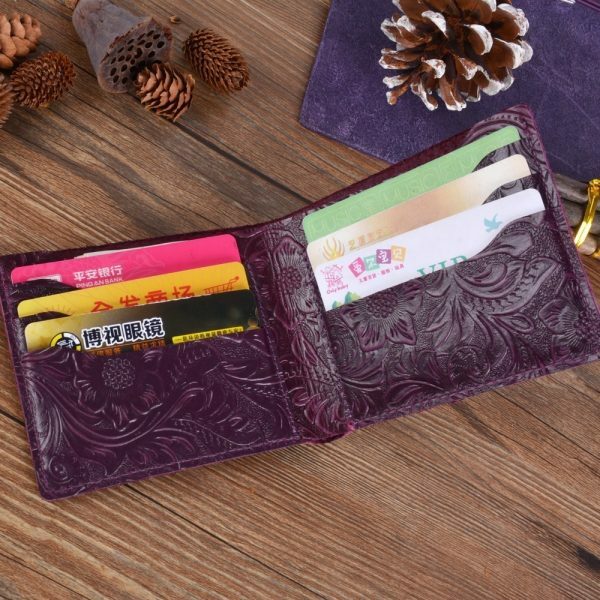 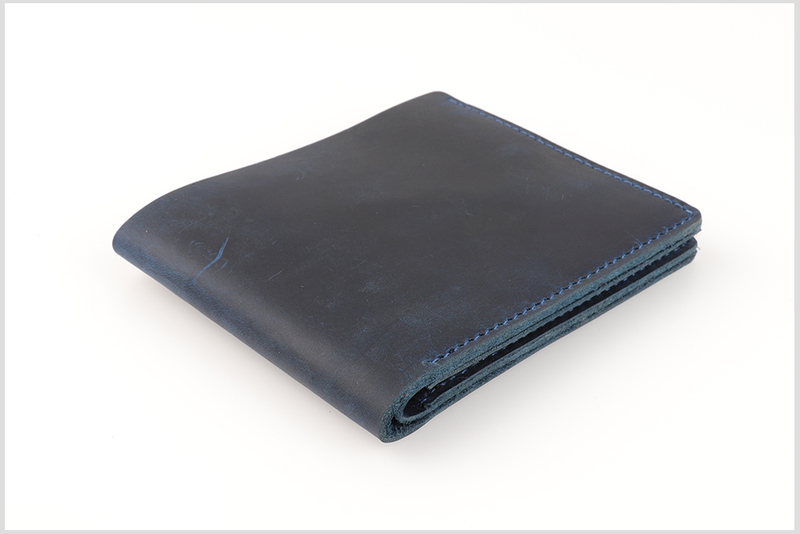 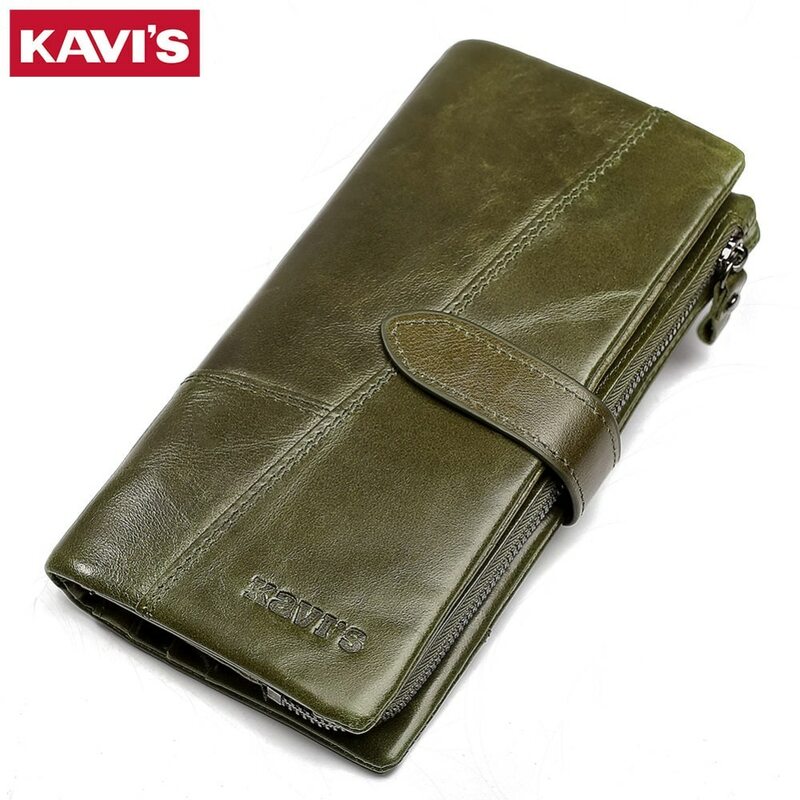 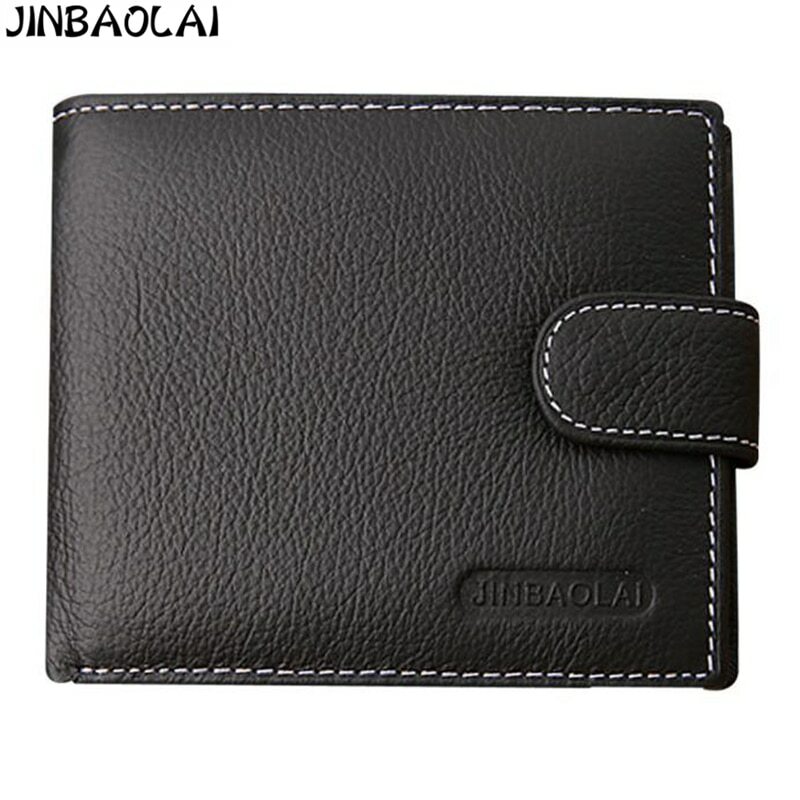 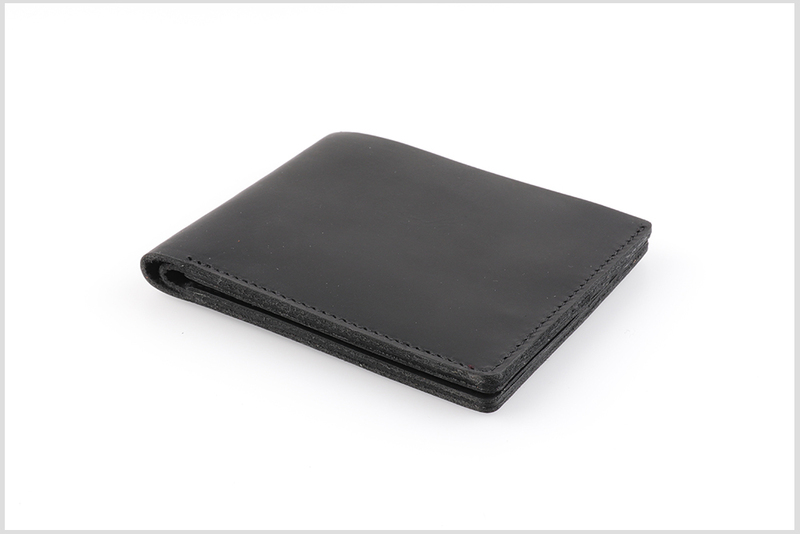 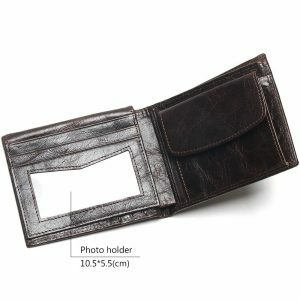 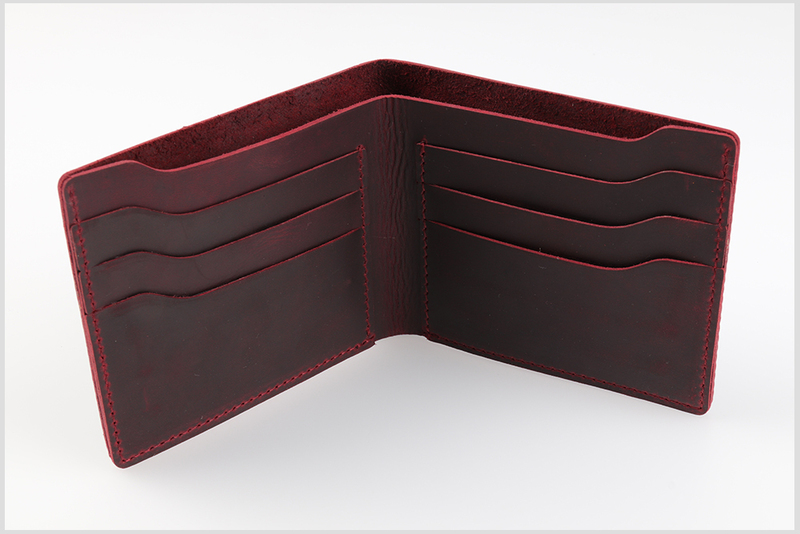 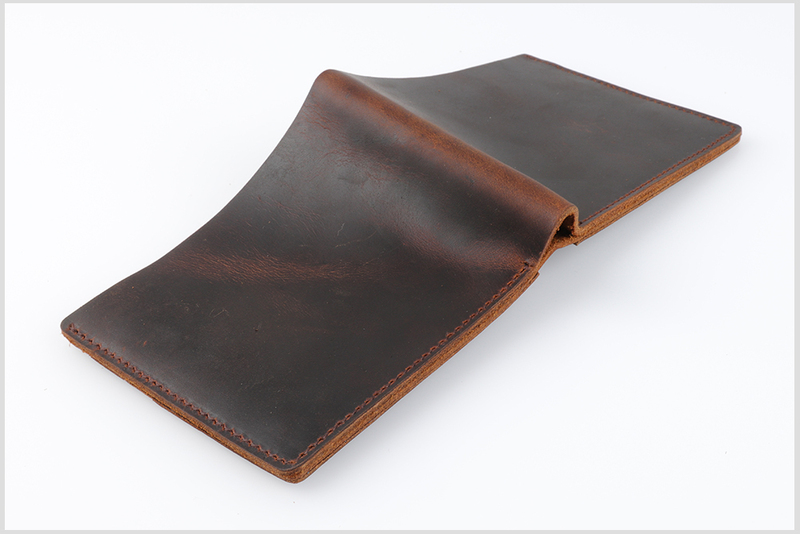 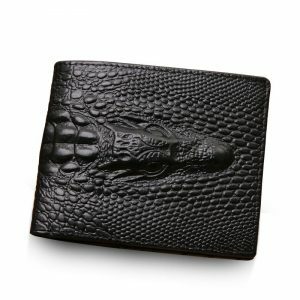 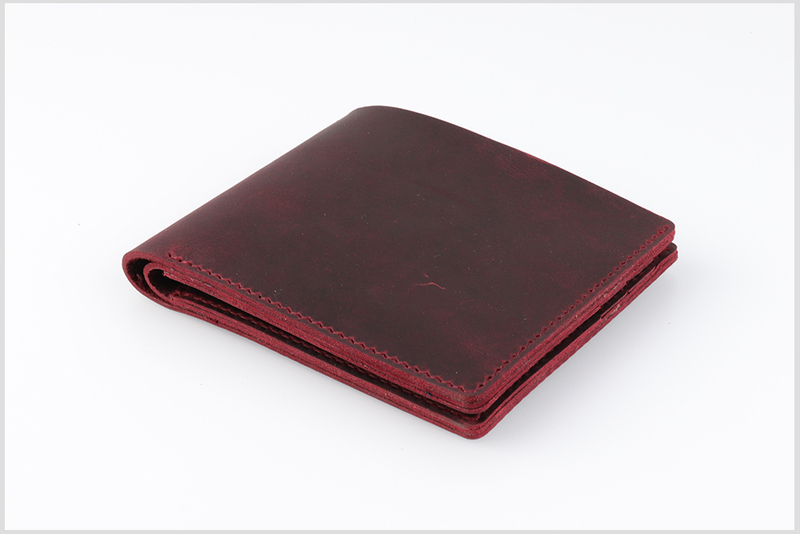 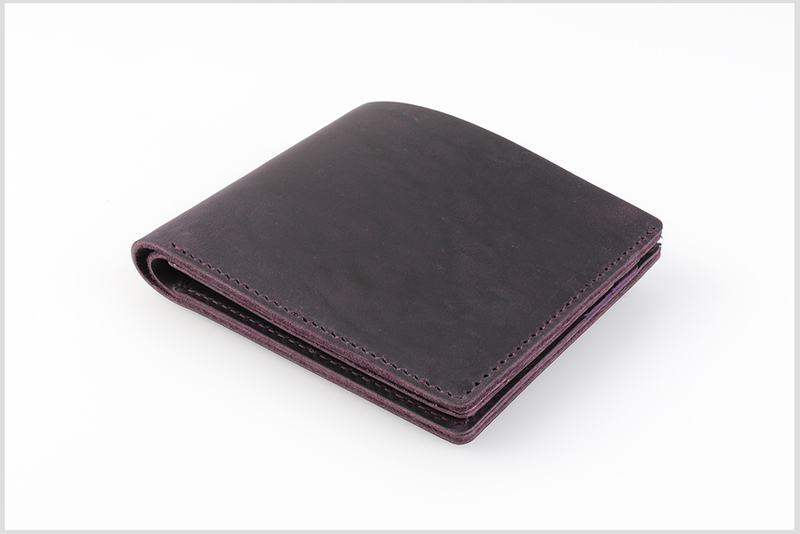 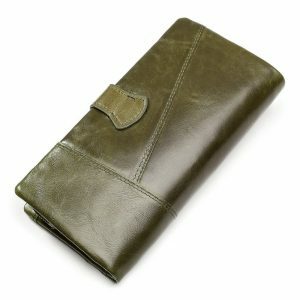 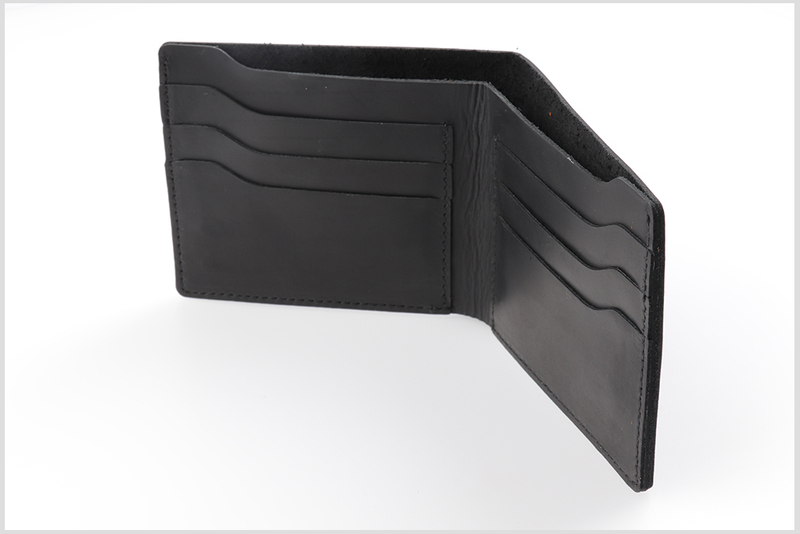 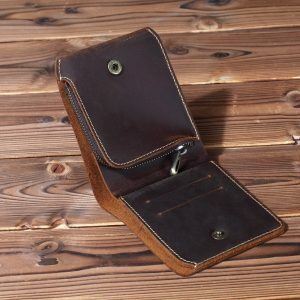 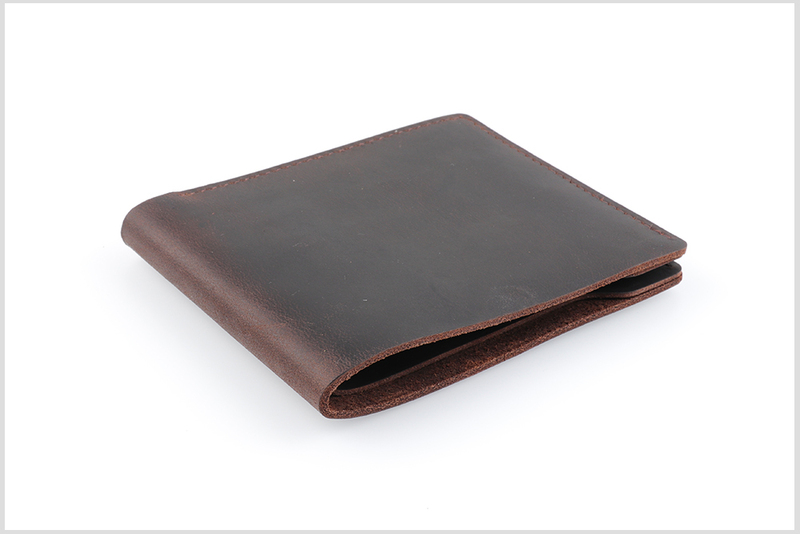 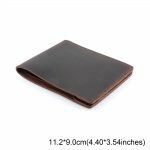 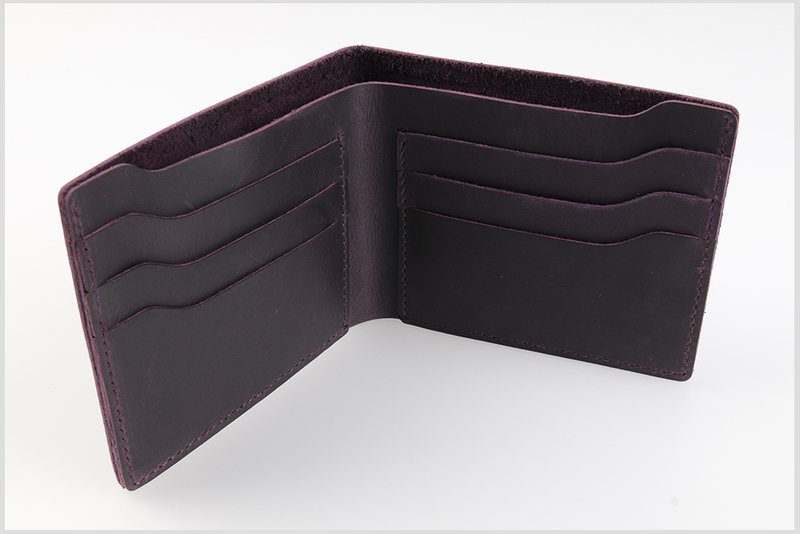 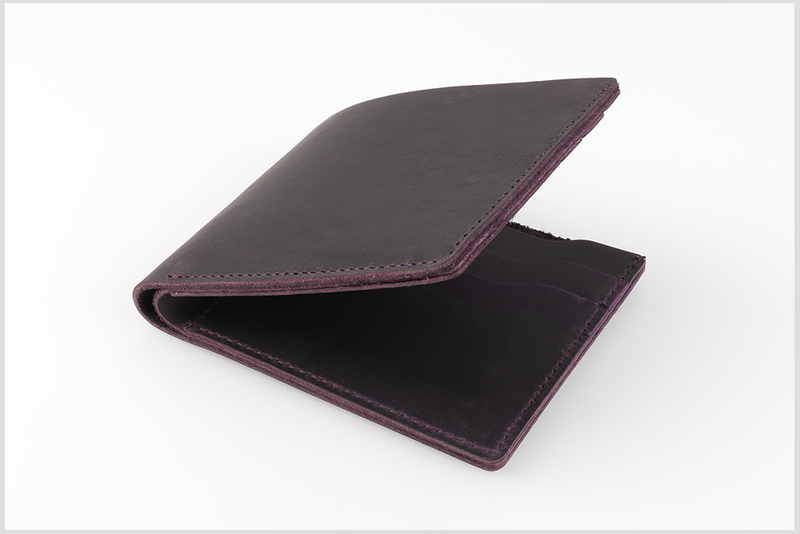 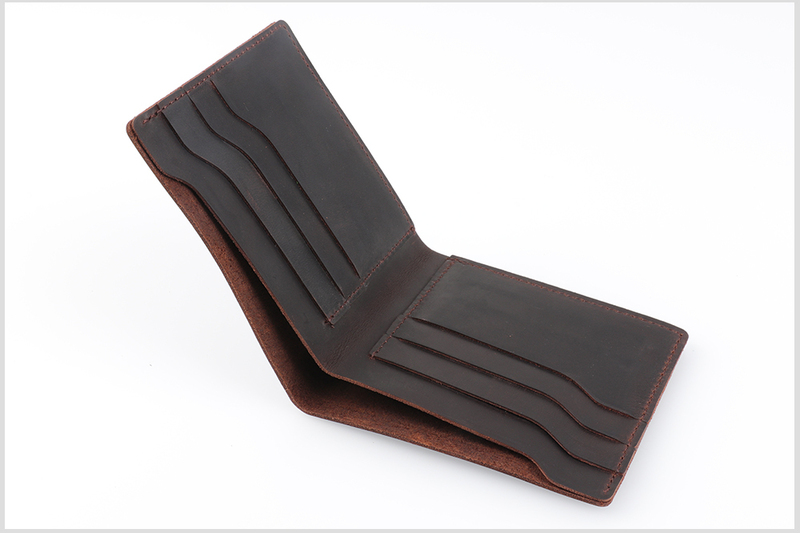 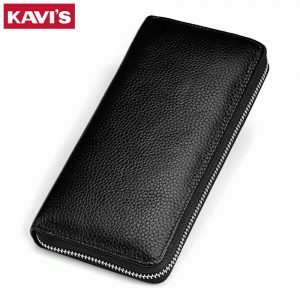 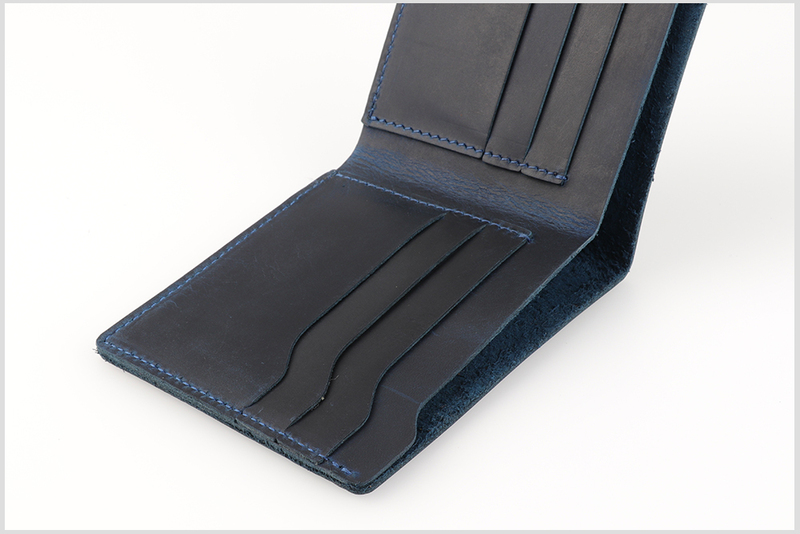 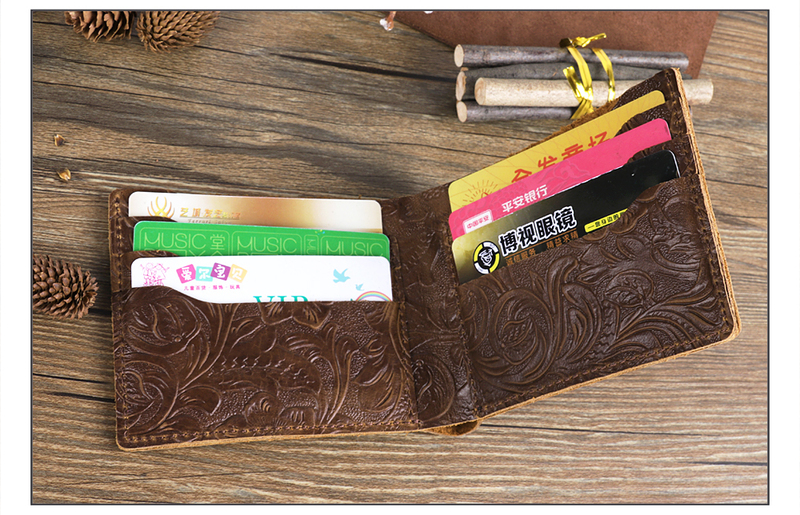 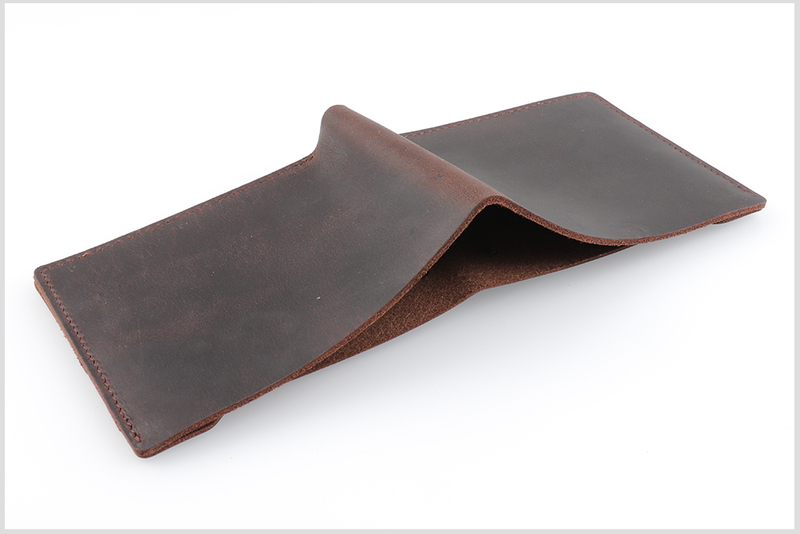 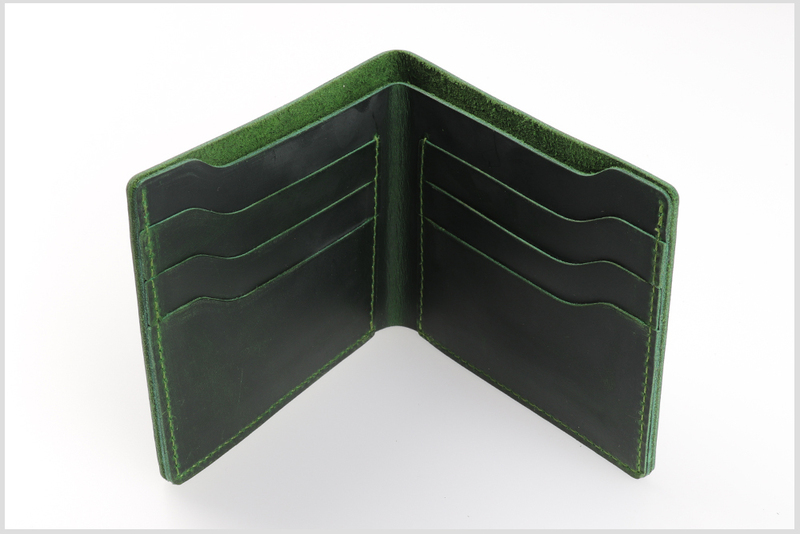 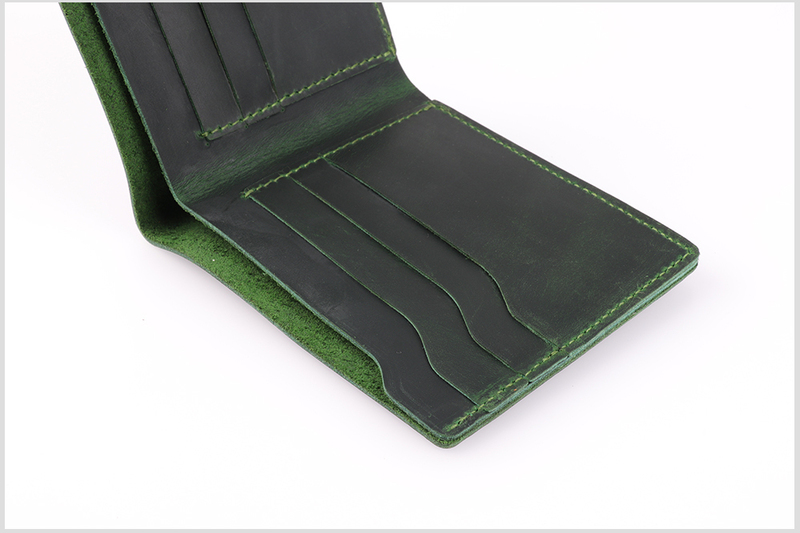 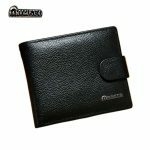 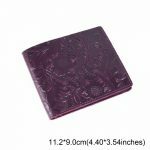 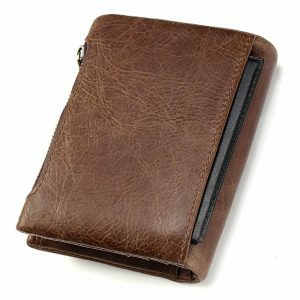 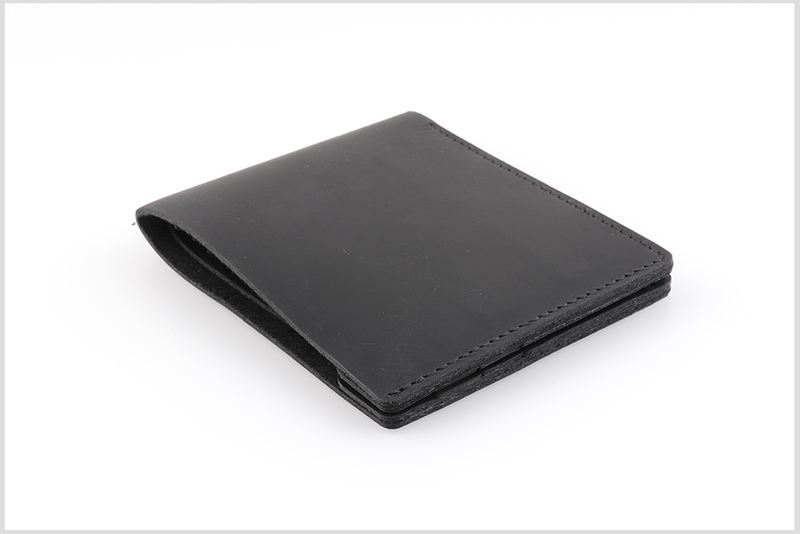 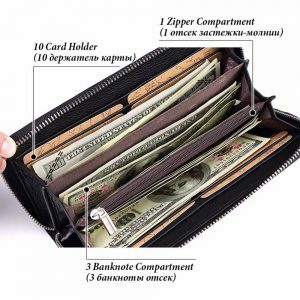 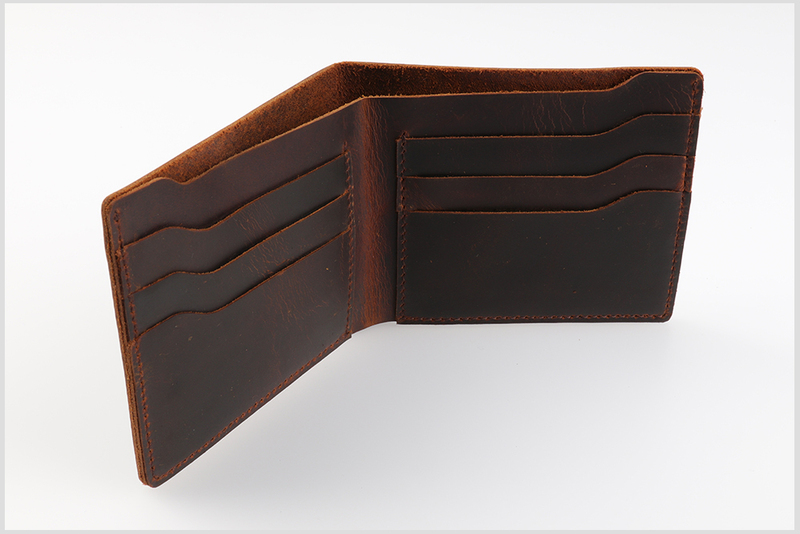 Features: Vintage style, 6 slots Card Holder and 1 Big bill place in Different design. Note 2: With the difference in the measurement method, please allow 1-2cm in size deviation. 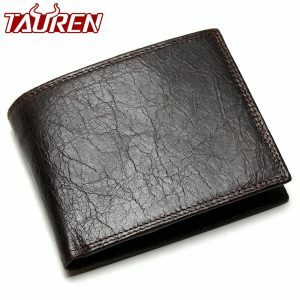 Click here, this is Link of Extra Fee. #Wholesale is welcome. 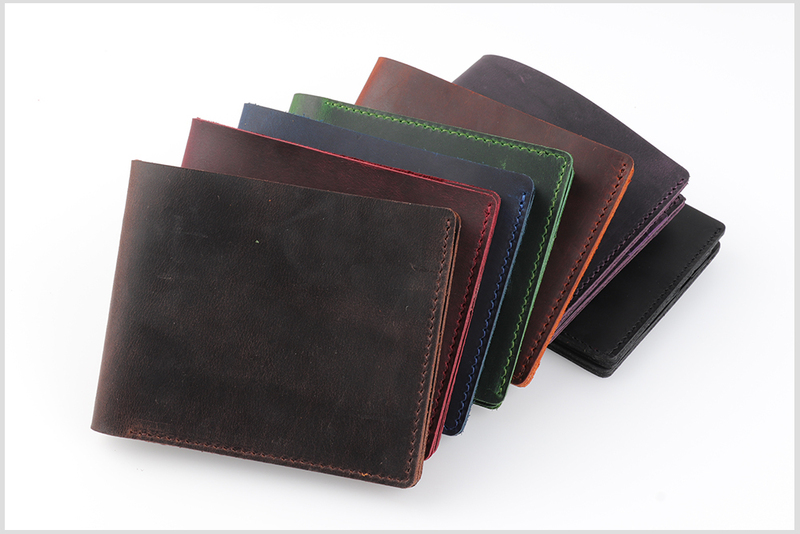 If you buy in bulk, we will discount for you, especially for old VIP customers. #Drop shipping order is welcome, packed without invoice and advertisement (Leave us message when placing the order). 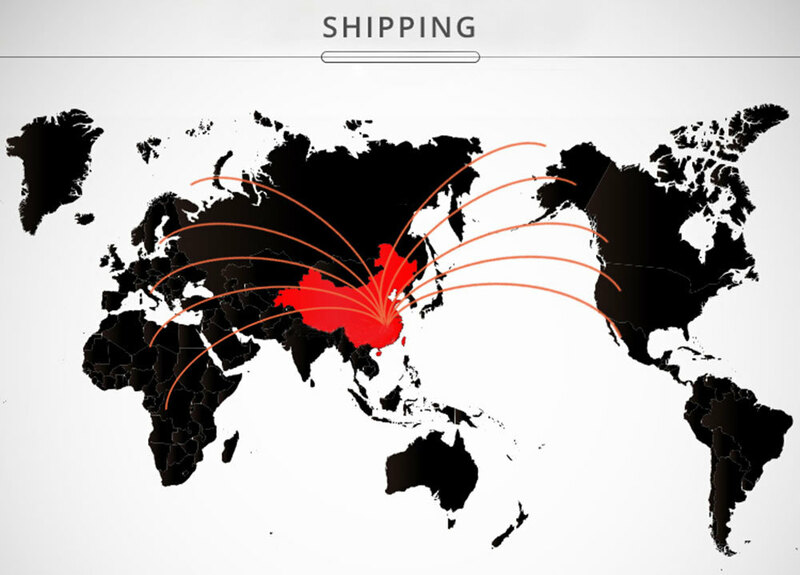 We are recruiting distributors worldwide, you are welcome to join in. 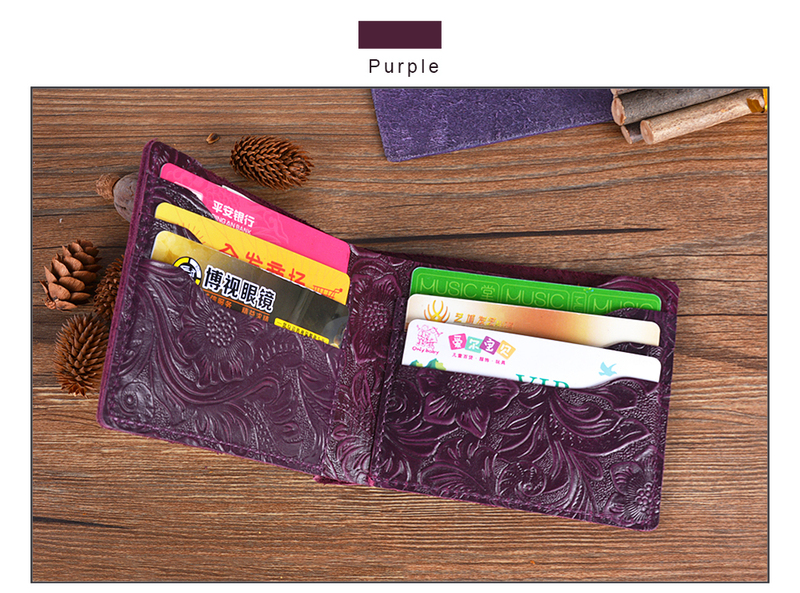 #DIY customization is allowed. 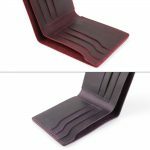 The MOQ (Minimum Order quantity) and Price depend on the product details that you offered. 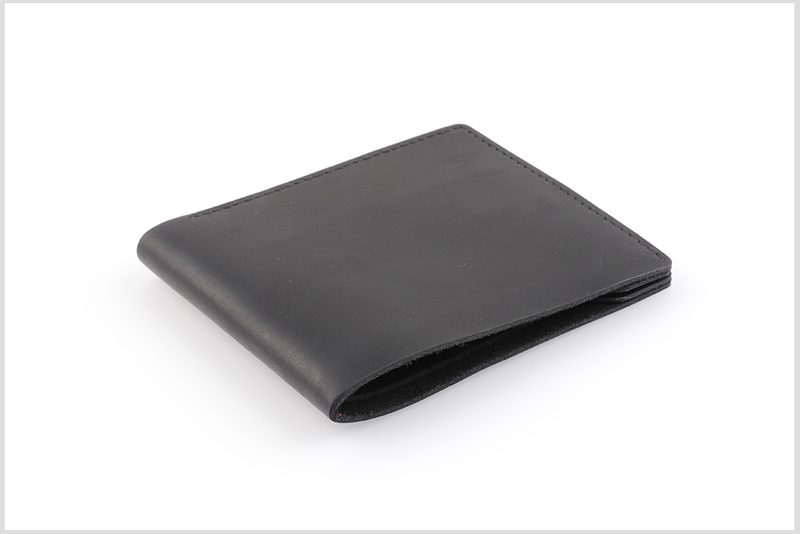 #We promise all products are gone through strict test before shipping. 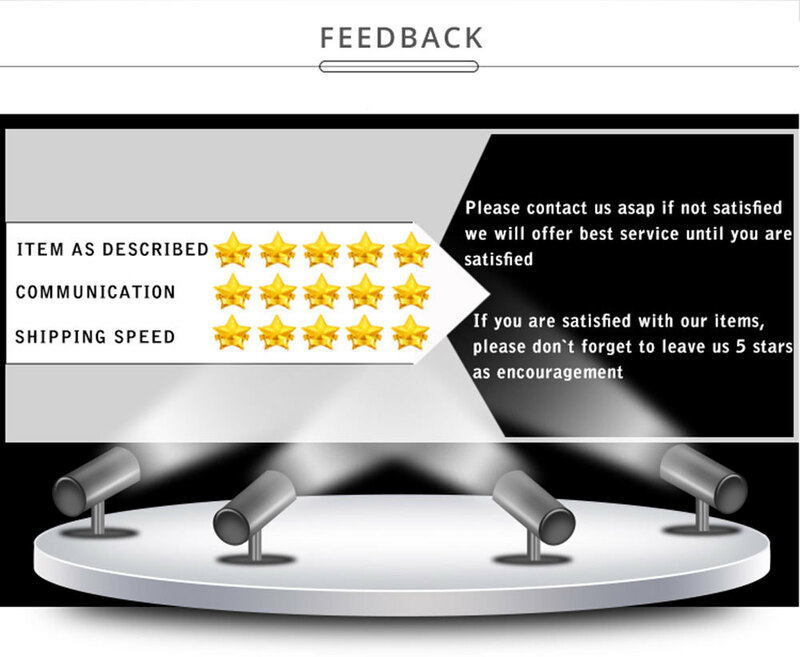 All photos shown to you are 100% taken in kind and for reference only. 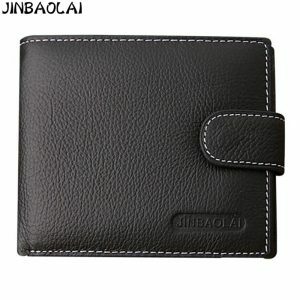 Please allow possible differences between the products and photos. 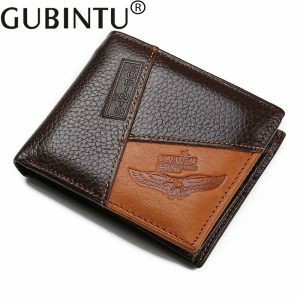 #Please check with custom of your country before buying. 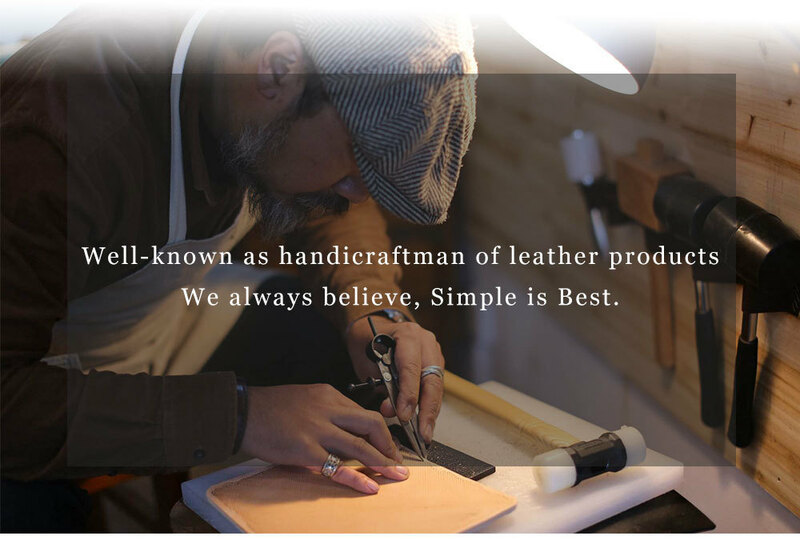 We are not responsible for any custom duty or import tax. 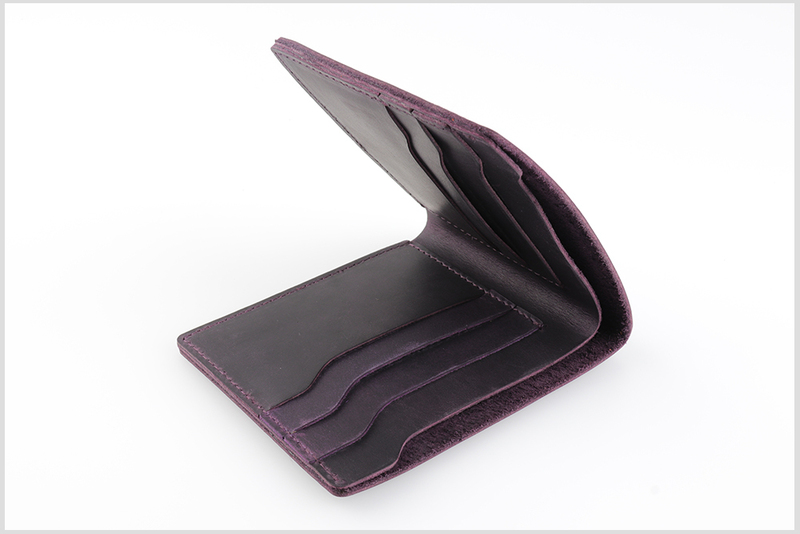 #In order to make you paying lower or no taxes, sometimes we will declare the custom invoice in low value. 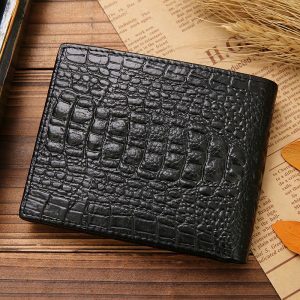 The value do not means the total you paid or anything else.